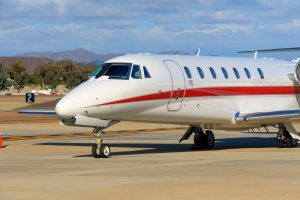 January 23, 2017 – A Cessna Citation Sovereign, the third largest member of the Citation product line based on take-off weight, is the latest addition to our growing charter fleet. 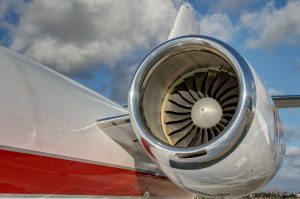 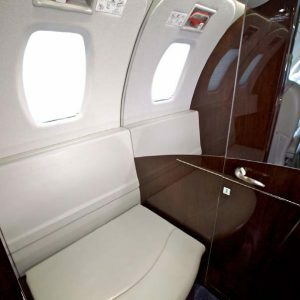 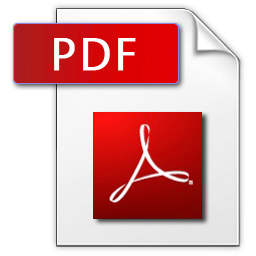 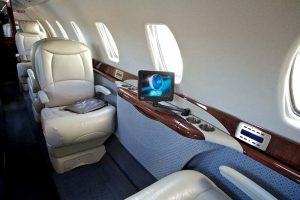 The eight-passenger aircraft will be conveniently based at McClellan-Palomar Airport in Carlsbad, California. 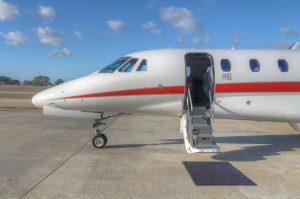 The addition of this aircraft marks Latitude 33 Aviation’s entry into the mid-size category of charter aircraft (check out our fleet here). 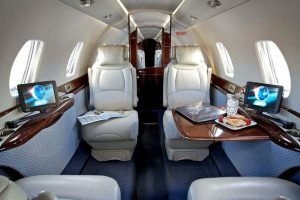 The executive interior features two double club seating areas with four stowing executive tables providing the perfect environment for meetings and productive travel time. 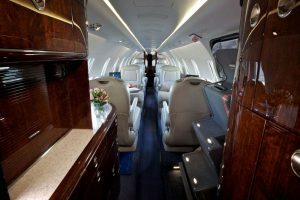 In addition to the extended galley configuration, entertainment system (Airshow 4000 with video/dual DVD player) and four individual eight inch screens, the Sovereign also has a refreshment center, private lavatory with vanity, and storage compartment for garment bags, coats and other carry-on items. 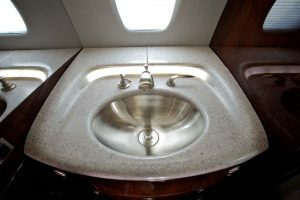 The forward galley provides the convenience of a microwave and ice drawer, while the fully flushing lavatory is equipped with a sink with heated water system, 110V power outlet, and a large storage closet in the aft lav bulkhead. 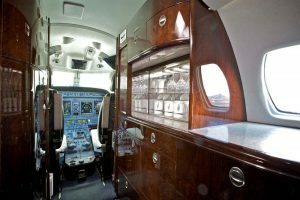 The Sovereign is a transcontinental aircraft with the capability to fly Los Angeles to Hawaii while complying with ETOPS requirements. 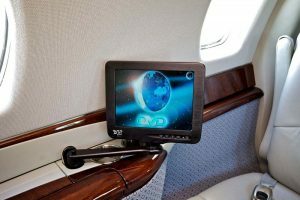 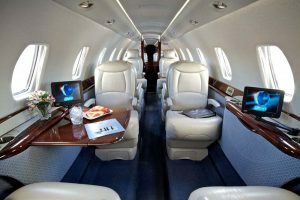 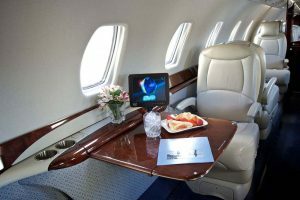 For a custom charter quote for your next trip in this aircraft, contact our concierge charter department at 1.800.840.0310 or Charter@L33Jets.com.